As we turn toward longer days I have been thinking of light, light within us and the light that grows at the end and beginning of our days here in the northern hemisphere. My friend sent me the Irish blessing used in this book years ago. I have always liked the way the message speaks about the presence and power of our individual lights. 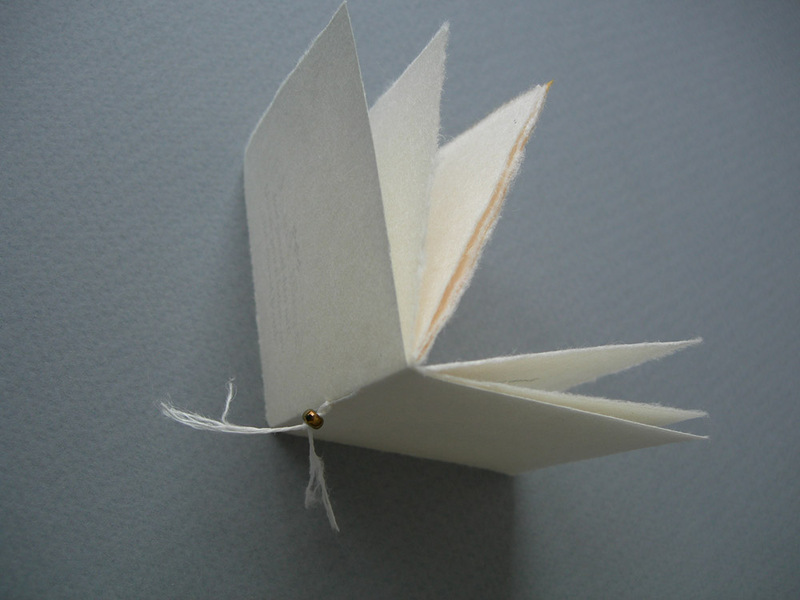 In designing the book I wanted to use something light in weight visually as well as physically and came up with this white hosho paper pamphlet stitch book with slipcase. 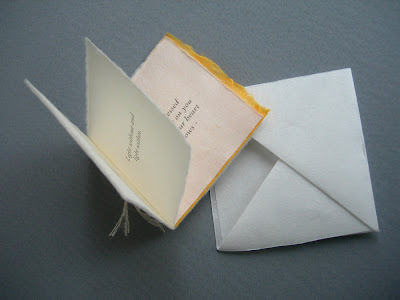 I liked the clean crispness of the type on this beautiful paper. It reminds me of the snowy scene I see out my studio window. Visit Camille's shop here to see her handmade books for sale. Beautiful as always Camille. Thanx for sharing your light. I was so thrilled to receive this in the mail!! It's such a delicate little treasure. It's a perfect addition to my collection of handmade artist books. Beautiful Camille. Truly Beautiful! Such a beautiful quote, perfect for this lovely little book!